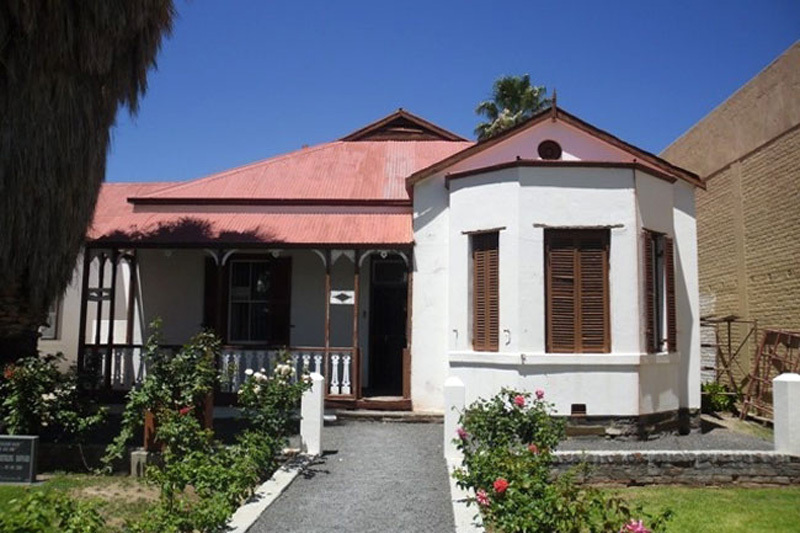 Hi, I’m Elsolique from Old House Guesthouse in Beaufort West in the Karoo. 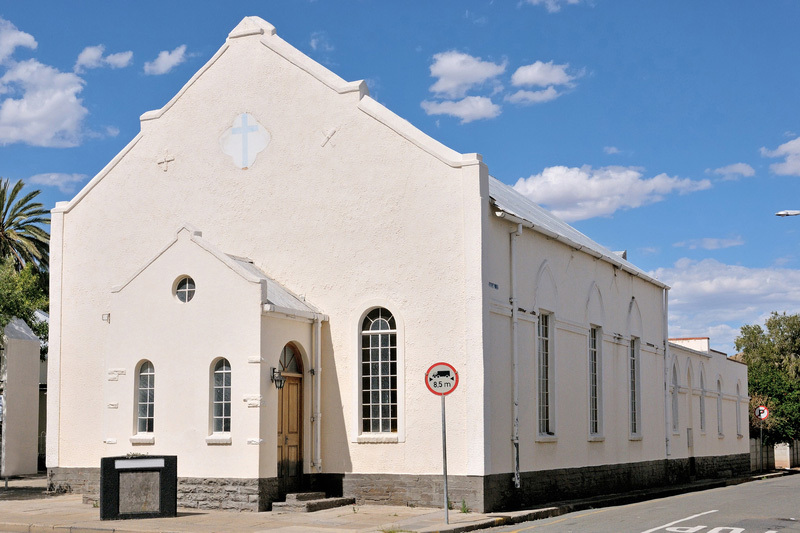 Beaufort West IS BEST KNOWN FOR its unique Karoo hospitality. GET YOUR PICTURE TAKEN AT the Chris Barnard Museum; Chris Barnard was the famous heart surgeon who performed the worlds first heart transplant. 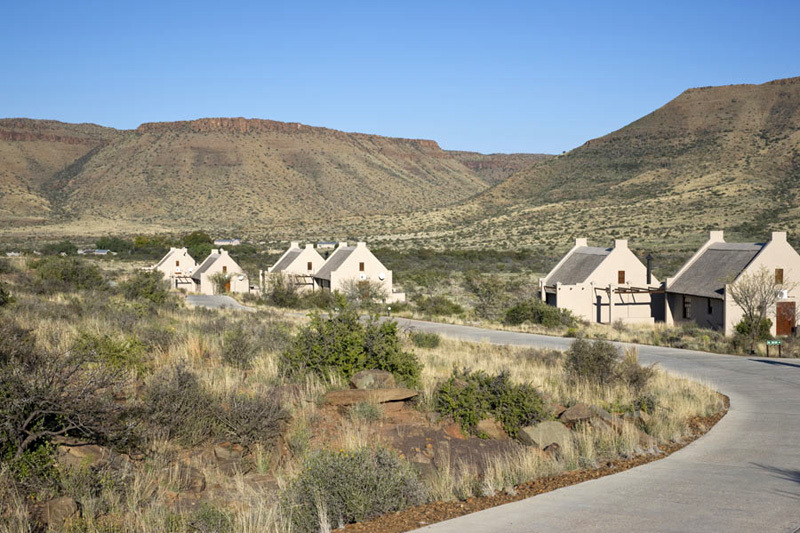 THE BEST Karoo PICTURES CAN BE TAKEN AT the Karoo National Park. OTHER HAPPY SNAPS AT our beautiful pear trees on the Main Road. 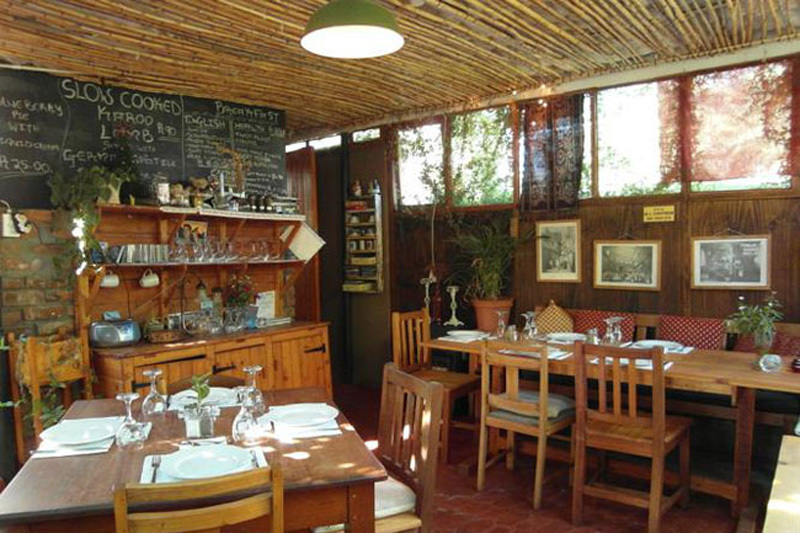 WHEN THE WEATHER’S GOOD, I LIKE TO be outside in the fresh Karoo air. WHEN THE WEATHER’S BAD, I LIKE TO visit friends. I THINK THE BEST TIME OF YEAR TO VISIT IS in the winter, BECAUSE our summers have extreme heat. MY FAVOURITE BREAKFAST SPOT IS the local Wimpy – you cannot go wrong with a Wimpy breakfast! FOR LUNCH, I SUGGEST Karushi. MY FAVOURITE RESTAURANT IS Old Thatch, TRY THE seafood and hunchback steak. BEST LATE NIGHT SNACK FROM Steers. MY FAVOURITE relaxing SPOT IS on top of the Nuweveld Mountains. 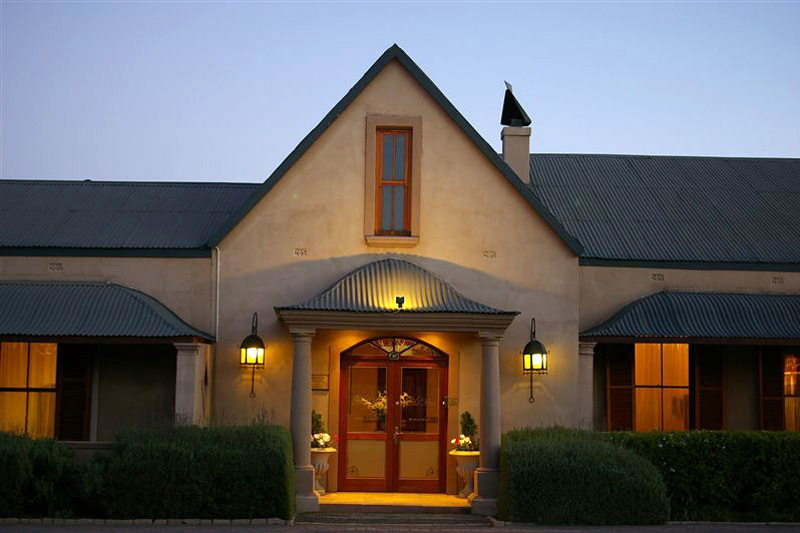 FOR A NIGHT OUT ON THE TOWN TRY the Old Thatch. IF YOU WANT TO MEET LOCALS, GO TO the Old Thatch. 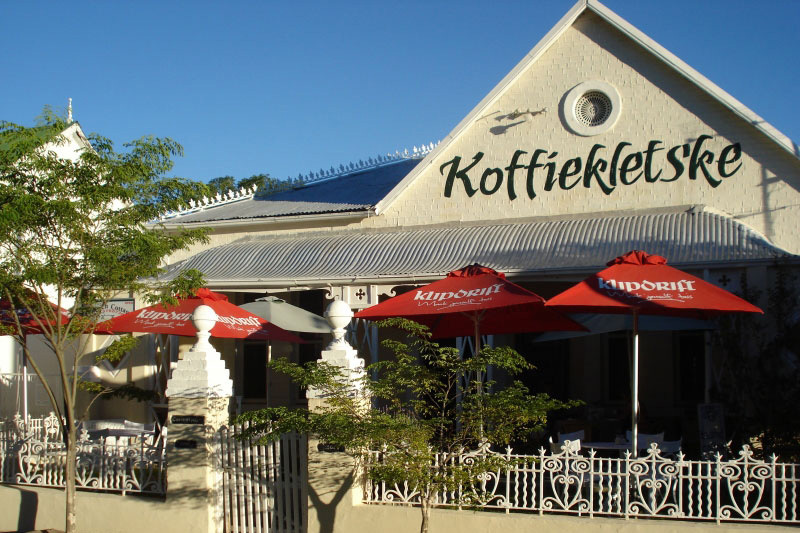 Beaufort West’s BEST KEPT SECRET IS our lovely olives – you will have to try them! MY FAVOURITE THING TO DO WITH FRIENDS IS to drive quad bikes. FOR SOME CULTURE , I LIKE TO GO TO Karushi where they can organise KwaMadlenkosi Cultural Tours. 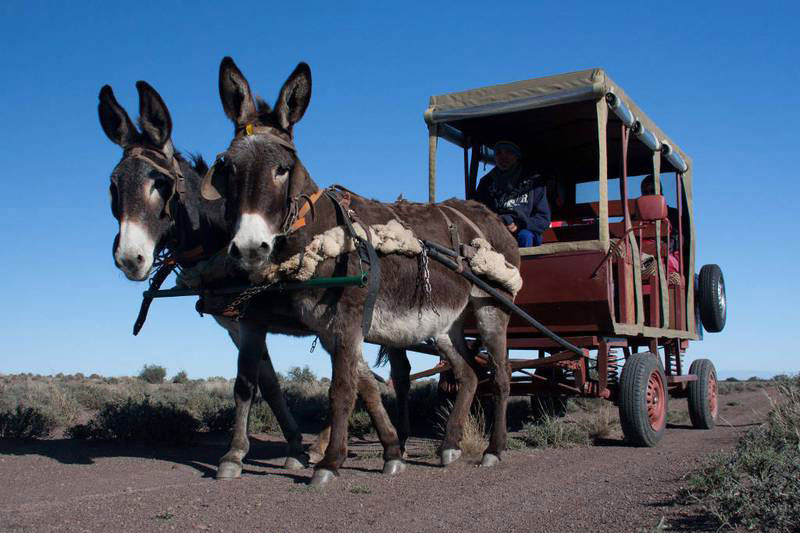 IF YOU’RE FEELING ADVENTUROUS, TRY the 4 x 4 rides in the Karoo National Park. 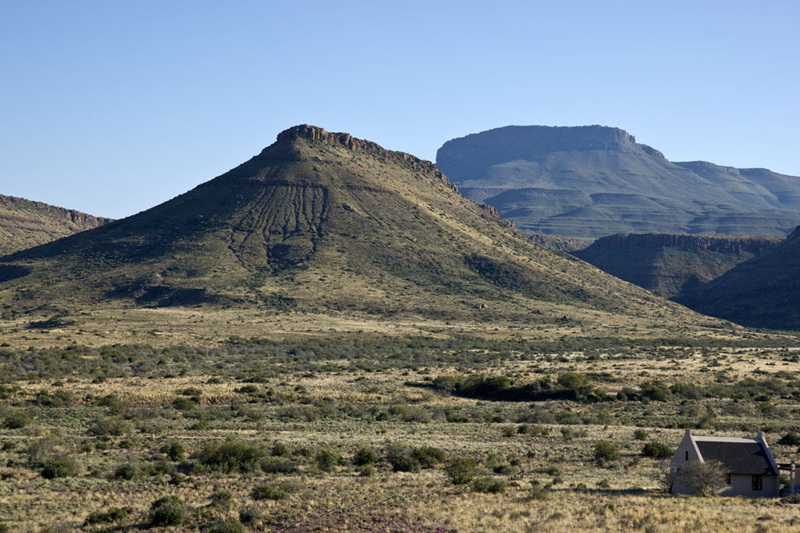 MY FAVOURITE DRIVE IS through the Karoo National Park. MY FAVOURITE local artist SHOP IS Yster Plyster Gallery. MY FAVOURITE bird WATCHING SPOT IS the Karoo National Park. IF YOU’RE HERE IN March, JOIN IN THE FUN AT the Beaufort West Agricultural Show. MY FAVOURITE MUSEUM IS the Chris Barnard Museum. CHECK OUT THE tools used in the first heart transplant. MY FAVOURITE BUILDING IS the City Hall, FOR ITS age. TRAVELLING WITH CHILDREN? A FUN OUTING IS the local Spur. BEST CHEAP AND CHEERFUL OUTING IS paintball at Paint Ball Adventure. WHEN MONEY’S NO OBJECT, I LIKE TO drive into the mountains and stop to have a picnic wherever I want! MY FAVOURITE WEEKEND GETAWAY IS Mossel Bay. WHEN I WANT TO GIVE BACK TO THE COMMUNITY, I give them work. I Love Beaufort West BECAUSE it’s home.